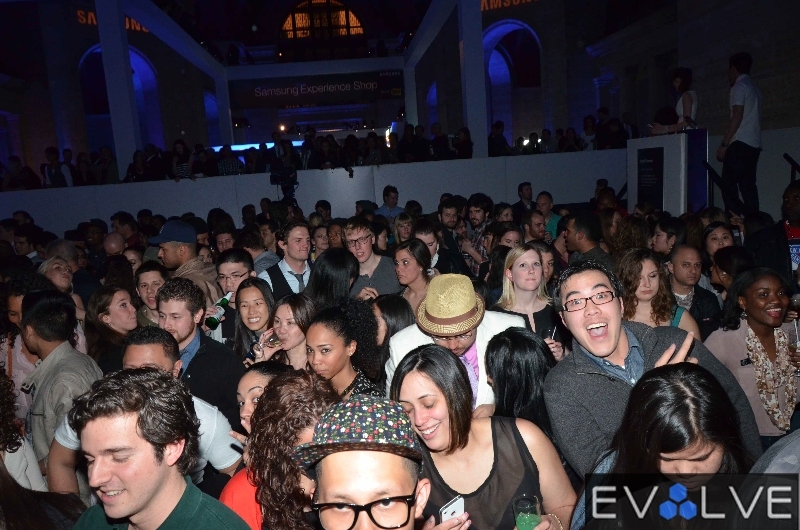 When it comes to throwing huge launch parties for its latest product line, no one even comes close to Samsung. 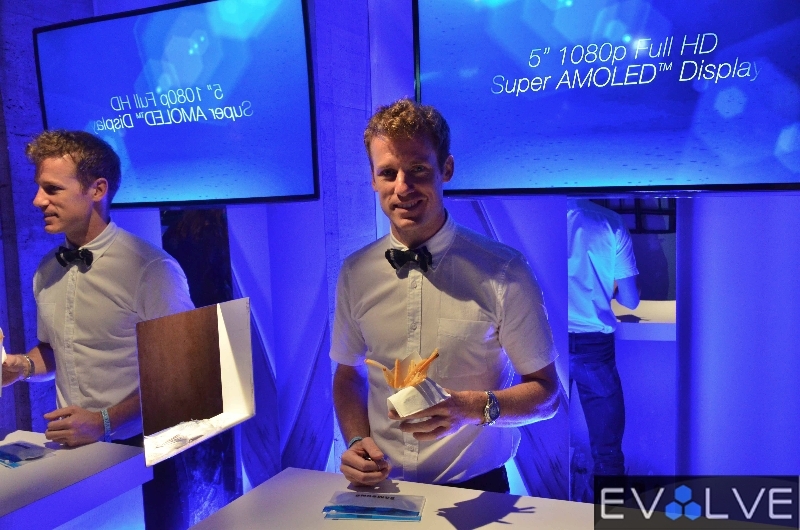 And once again, the mobile giant upped the ante, sparing no expense for its Samsung Galaxy S4 launch event in Wall Street on Thursay night. 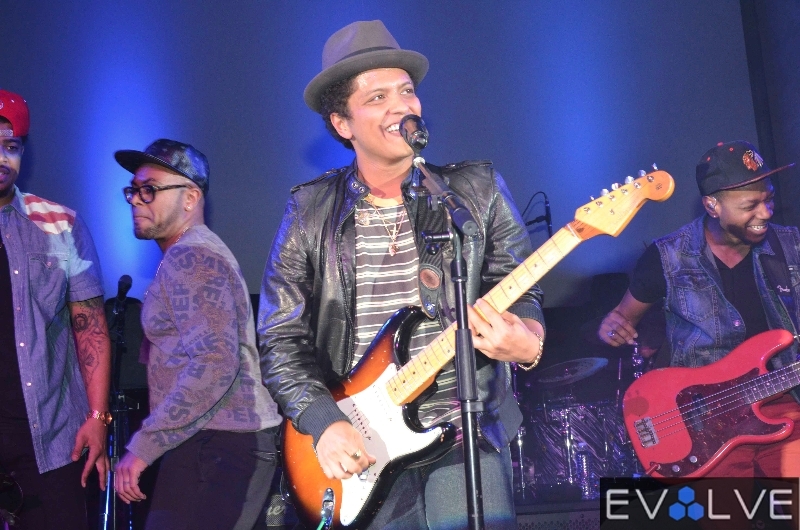 The private celebration welcomed a select number of consumers, media members, and celebrities: including Rosario Dawson, Jason Derulo, and Katrina Bowden. 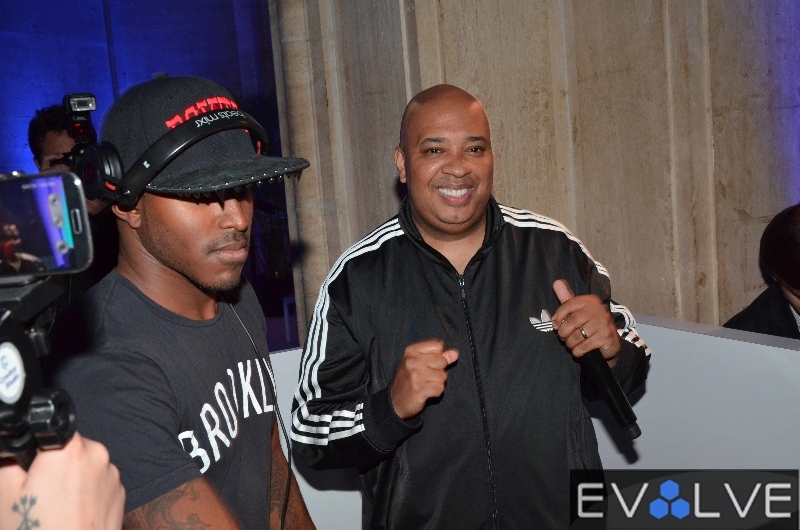 Special guest Rev Run of Run DMC joined DJ Ruckus and set the mood for the night playing hip-hop and modern pop classics for the crowd. 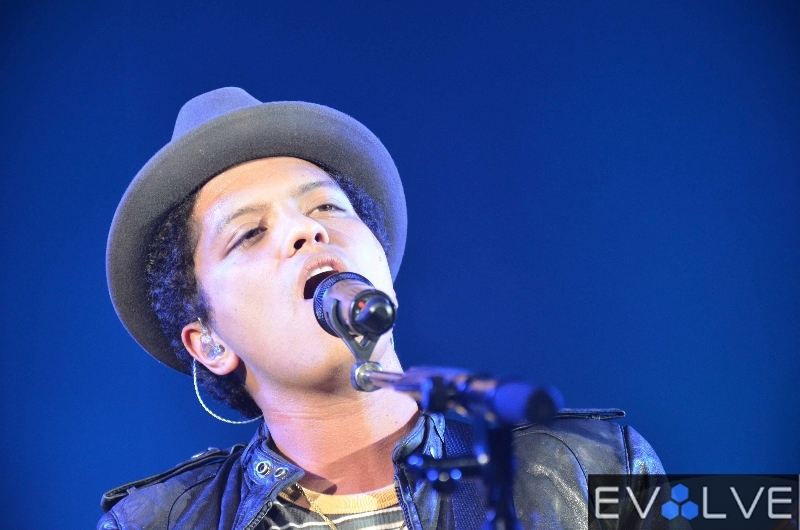 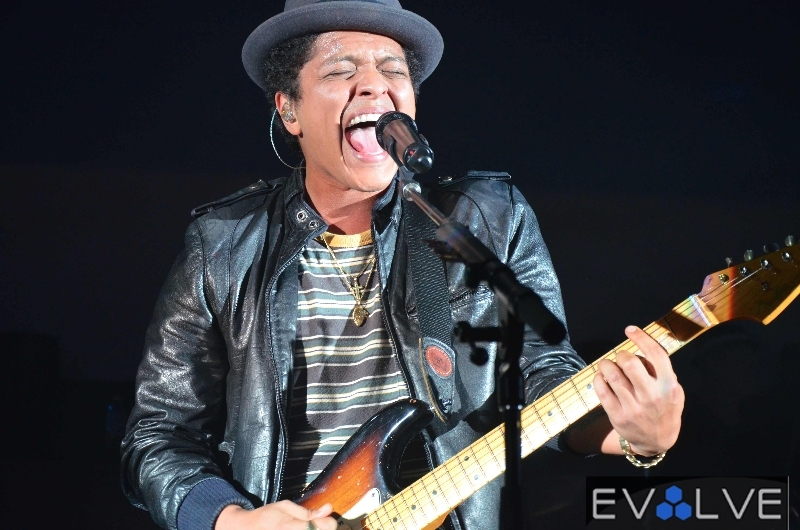 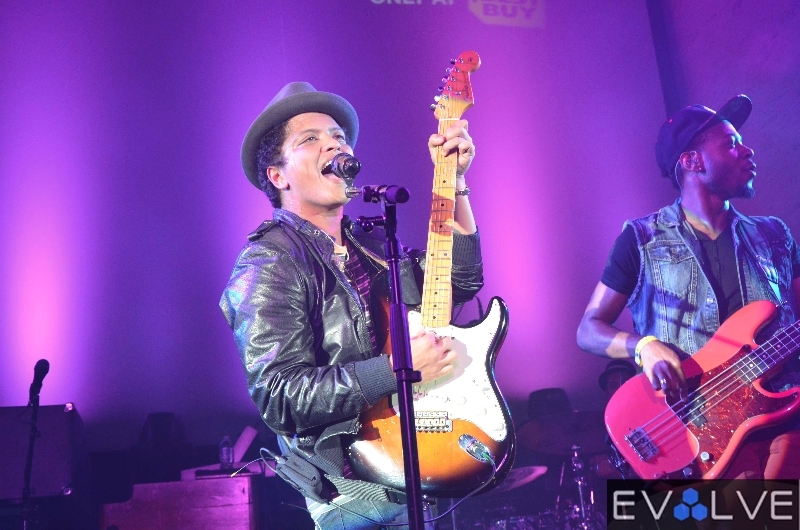 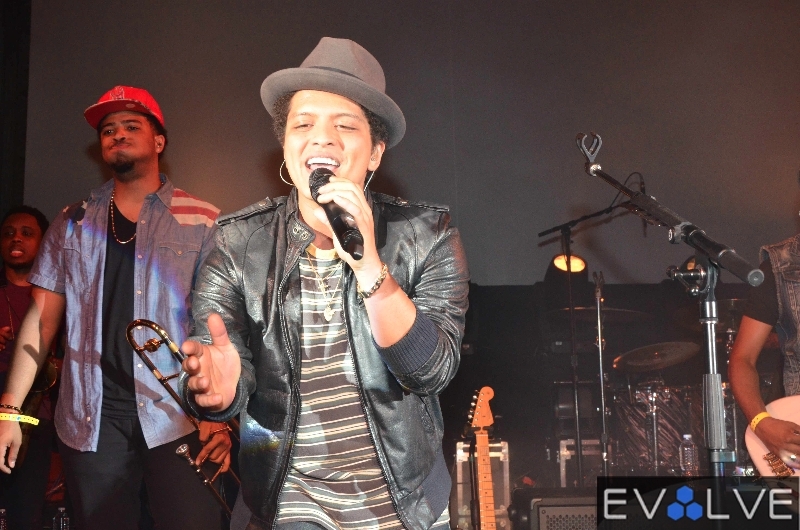 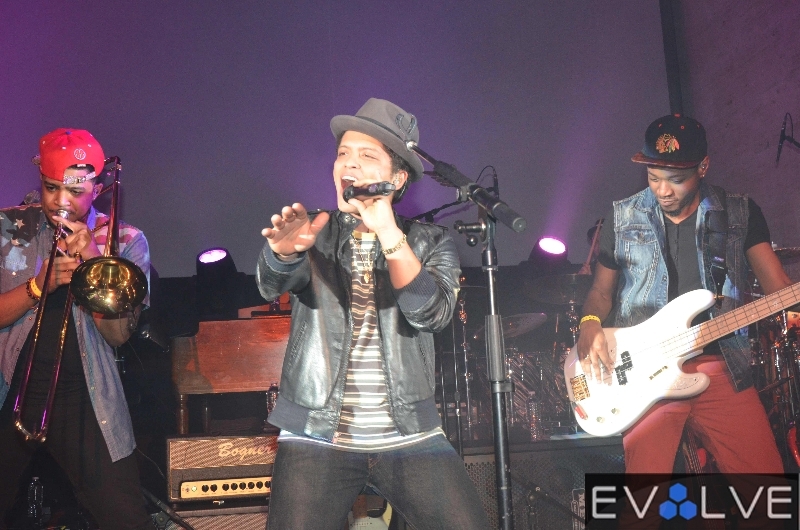 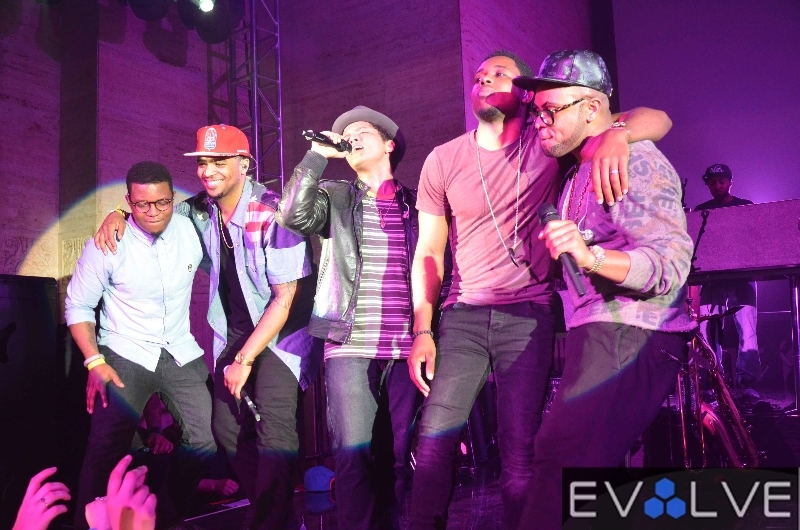 But there was no bigger star in Cunard Hall than chart-topper Bruno Mars, who hit the stage to perform some of his biggest hits from “Just the Way You Are” to “Locked Out of Heaven”. 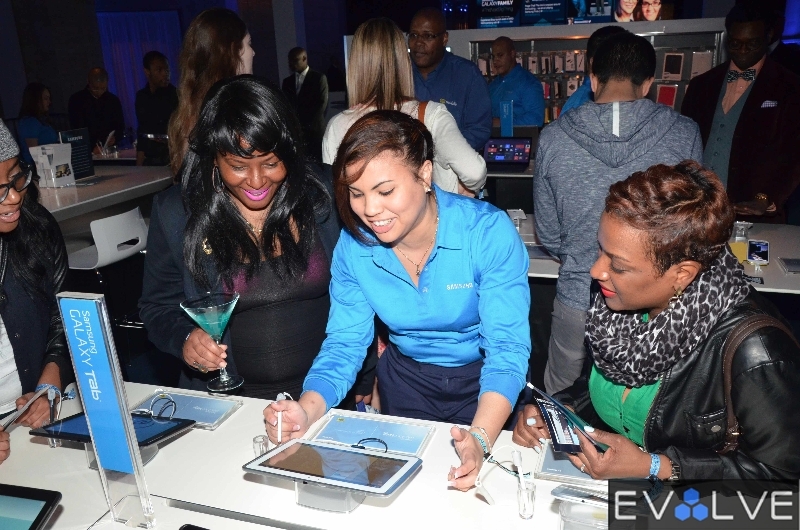 Guests on hand roamed through the venue testing out the next-gen Galaxy device and its limitless number of features at demo stations, while enjoying some good grub and creative drink concoctions inspired by the Android smartphone. 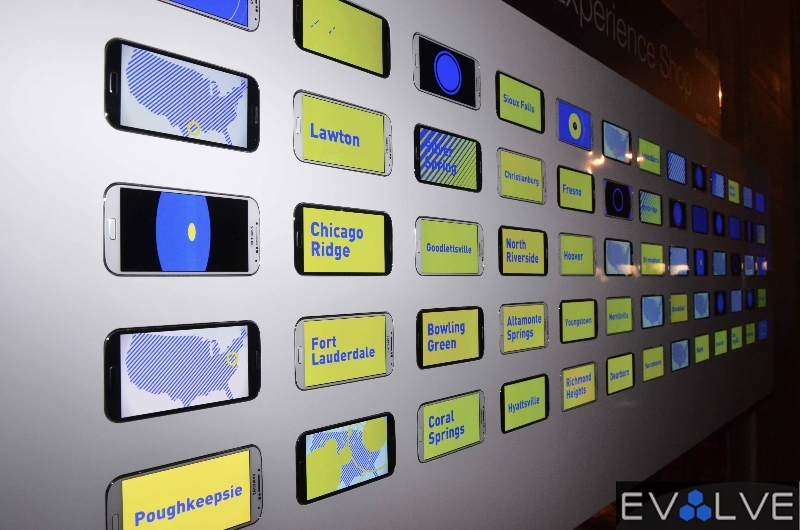 The party also celebrated Samsung’s new business venture with Best Buy, which will now feature in-store Samsung Experience Shops across the nation. 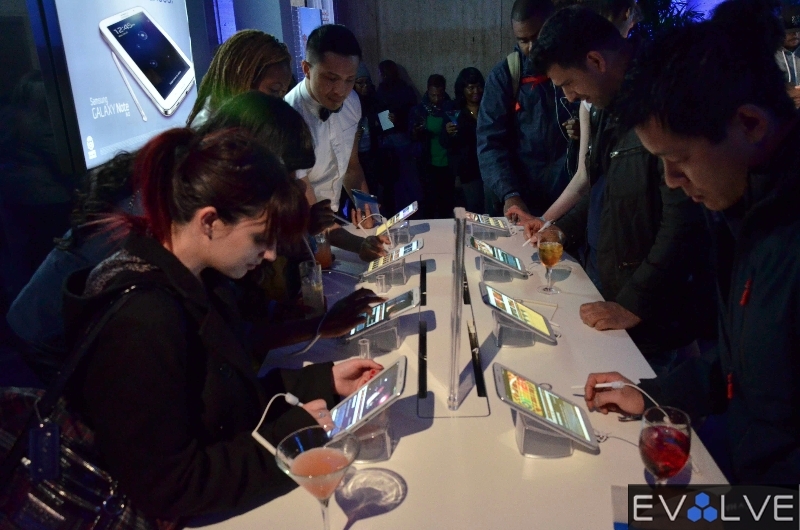 #TheNextBigThing has arrived. 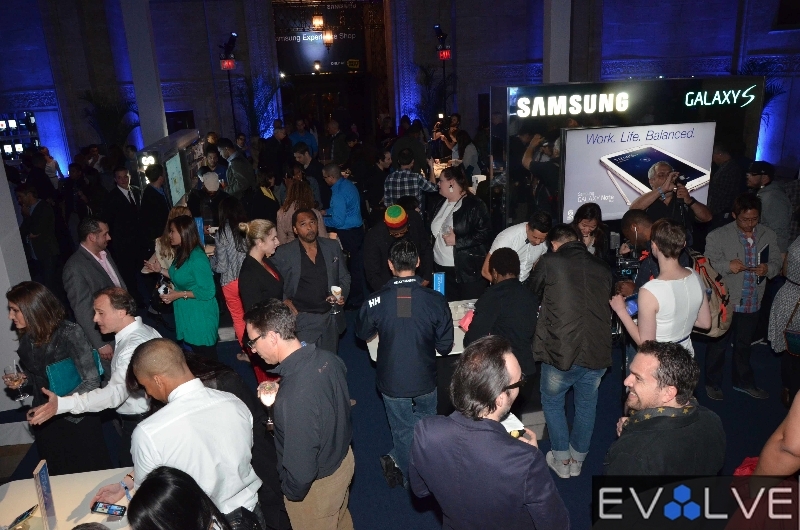 Here is a private look inside the GS4 launch event.